Reinvigorate your space with the relaxed style of the chic VCNY Home Milo Shag Rug. Boasting a thick 1.5" plush pile, this soft polyester machine-loomed rug adds a pop of color to your room while feeling cozy underfoot. Add the casual Milo High Pile area rug to any bedroom or living space in your home. Available in multiple colors, this rug allows for wide range of styling options and home furnishing needs. 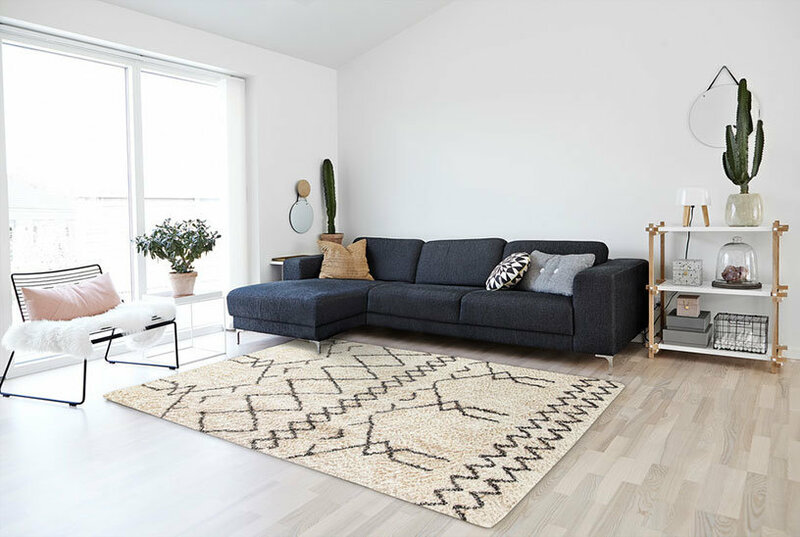 Boasting softness and chic design, the Safavieh Toronto Shag Rug is the epitome of luxury and comfort. This handcrafted modern shag rug offers a plush pile and versatile style that complements any room dÃ©cor.